Ecommerce is still booming. In the 3rd quarter of 2016, online retails sales grew from 7.4 percent to 8.4 percent during the same period in 2015 according to data from the U.S. Department of Commerce. Ecommerce sales are expected to touch the $100 billion mark by the end of the year, an improvement from $97.3 billion in online sales recorded at the end of Q2. Though the annual growth rate of the ecommerce sector has slowed down from the 20 percent per year recorded a decade ago (to about 15 percent annually), pundits project that ecommerce revenues will hit the $4 trillion mark by 2020, which will be equivalent to about 15 percent of total retail sales. So what will drive this growth? These trends provide insight into the evolution of the sector and help paint the future of E-Commerce. Smartphones accounted for 29.9 percent of total U.S. e-commerce traffic in 2014, but only 11.2 percent of total revenue. Comparatively, desktop e-commerce traffic accounted for 55.7 percent of total traffic and brought in 75.1 percent of total e-commerce revenue. This might indicate users are more comfortable checking out items on their phones on the go and then completing sales on their desktops. 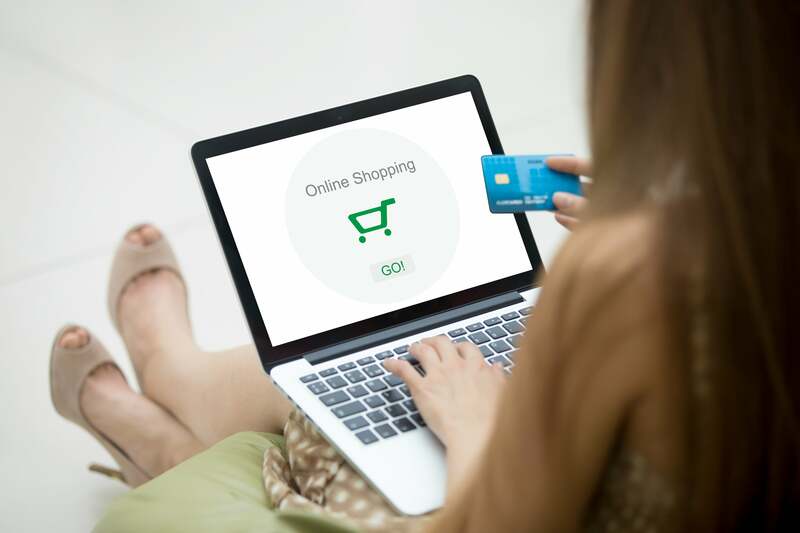 Smaller screens and poor mobile checkout experiences are among the key reasons for the sales disparity between mobile and desktop ecommerce revenues. However, with smartphones getting bigger every other day and the adoption of responsive web designs, mobile will play a pivotal role in the growth of e-commerce. The ecommerce space is currently dominated by computers, consumer electronics, toys, books, and other hobby items that have almost saturated the online market. Categories such as food and beverage that were previously not as popular offer a ripe opportunity for any business that goes into this space. Hello Fresh and Amazon Fresh are some of the major ecommerce entities taking advantage of the gap in the market. Digital media is unlike anything we’ve ever seen before. Compared with traditional print media, digital media opens up a new world of possibilities for retailers that improve message delivery and marketing efficiency. One of the main keys to the growth of ecommerce will be the utilization of more than one form of digital media to get the message out. Users will be shopping for products and services on their smartphones, tablets, and desktops, so businesses with a presence across these channels will benefit massively going into the future. The penetration of technology in areas such as the Asia-Pacific region has meant more business opportunities for online retailers. In 2014, the Asia-Pacific online retail market surpassed North America in terms of ecommerce sales, with just over $525 billion compared to North America’s $482.6 billion in sales. The region is projected to hit the $1 trillion mark in online retail sales by the end of 2018, which shows massive potential for growth in previously unexplored markets. Amazon made its first commercial drone delivery to a customer in the UK – within a baffling 13 minutes. With faster, cheaper, and efficient delivery, the Amazon Prime Air drone delivery service is undoubtedly a game-changer for ecommerce. Technologies such as NFC and augmented reality will also have a profound effect on the online buying experience within the coming years. Imagine trying on a pair of sunglasses virtually without actually wearing them physically. Such disruptive technologies will have a huge impact on e-commerce going forward. Businesses that implement modern content marketing techniques often see improvements in ROI and cost-efficiency. Companies that implement content marketing strategies save an average of $14 on customer acquisition costs for each customer. It’s not simply about content. It’s about great content. Great content converts readers into customers and is one of the most effective tools for helping ecommerce websites double conversation rates and build a solid social media following. As modern, more effective content marketing techniques become widespread, consumers will be more likely to make purchases online, therefore helping shape the e-commerce platform.